How Far is Limra Homes - 2? Limra Homes - 2 is an ideal place for those who are planning to relocate and upgrade their lifestyle. 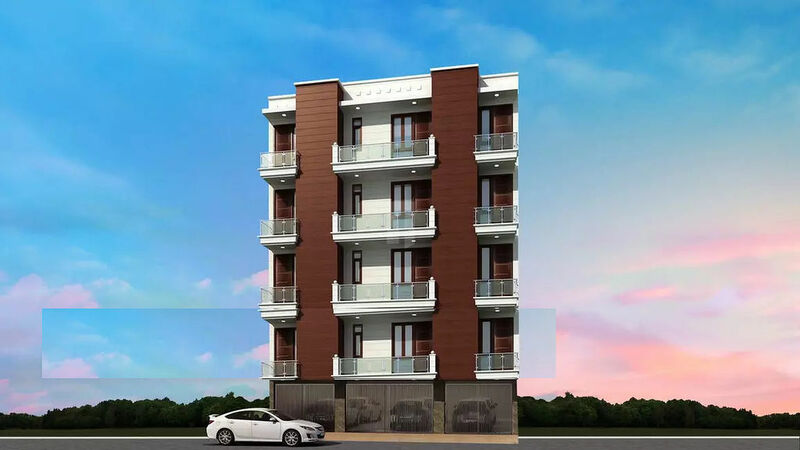 This simple yet lavish edifice is exactly what you are looking for. Every home offers you down-to-earth feeling once you step into this property. With warm welcome it further charms you with its charismatic architecture which pleases eyes. Developer have ensured that each apartments suits the need of every resident. The apartments are smartly built with colourful décor and fashioned to elevate your style of living for a lifetime. Good ventilation, spacious area and convenient location makes Limra Homes - 2 a good option for reside.